Considering the price action is so juxtaposed to analyst actions on Friday, it could be a fine opportunity to jump into Nike before it starts running again. Always watch this small trend for Nike earnings. Plus, see why General Electric rose on bad guidance. Kohl's fourth quarter showed comparable sales, margins and inventory all trending positively. The company also has strong fundamentals and a modest valuation. 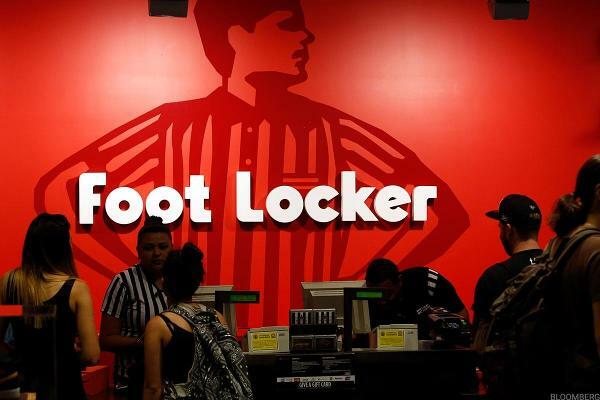 Foot Locker gets upgrade to buy from hold following strong quarterly earnings. Foot Locker posted stronger-than-expected fourth quarter earnings and same-store sales Friday and said it sees double-digit profit growth in the coming year. Watch the video timeline of Foot Locker, Inc's heritage. A history that has close ties to Woolworth. Jim Cramer asks whether there aren't enough good things happening that we can sustain an advance without a China deal. Jim Cramer takes a look at Cisco Systems, Deutsche Bank, CVS, Trimble Navigation, Sarepta Therapeutics, Foot Locker, Nike and more. 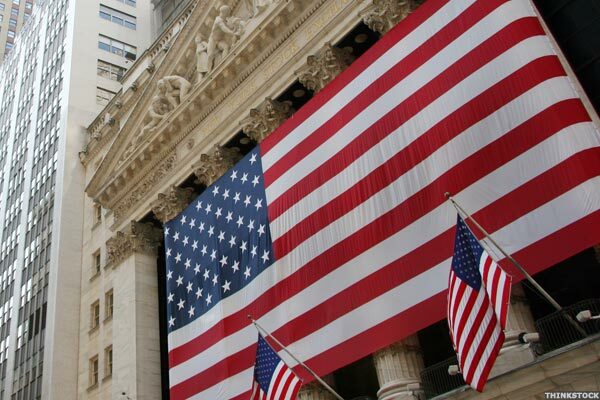 NEW YORK, Feb. 7, 2019 /PRNewswire/ -- Foot Locker, Inc.
NEW YORK, Feb. 6, 2019 /PRNewswire/ -- Foot Locker, Inc.
A study of analyst recommendations at the major brokerages shows that Foot Locker, Inc. is the #44 broker analyst pick among those stocks screened by The Online Investor for strong stock buyback activity. NEW ORLEANS, Jan. 25, 2019 /PRNewswire/ -- Former Attorney General of Louisiana, Charles C.